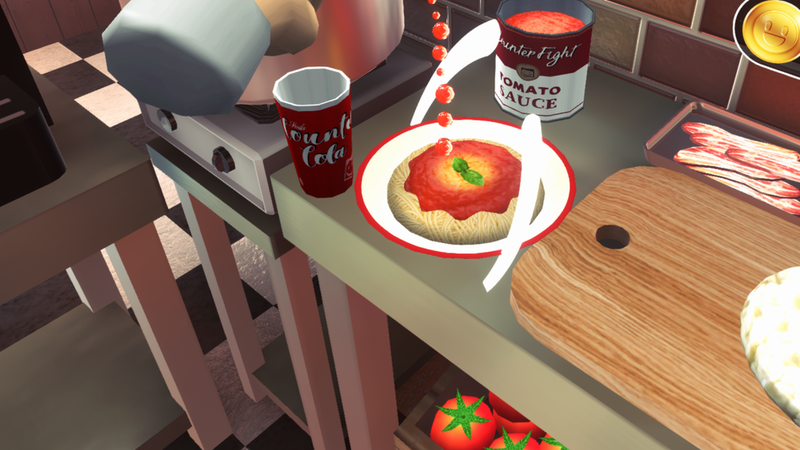 “Counter Fight 3” is a work simulation game where the player becomes a chef of a pizza store and provides meals to unique customers who appear one after another. 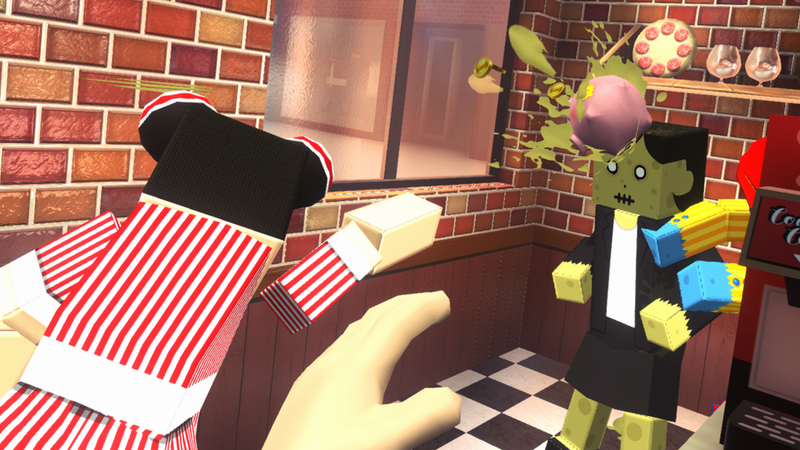 New fun elements have been added, while the fun that was in the “Counter Fight” so far is kept intact. 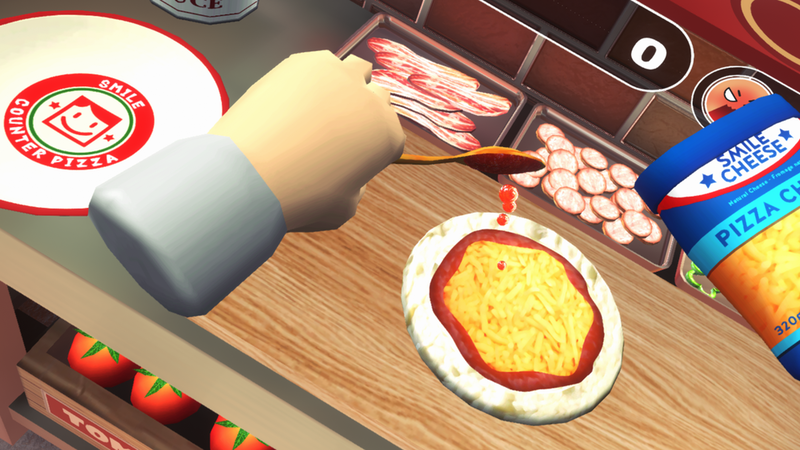 The aim of the player is to cook and provide meals on the order of the customers, aiming for a higher score. After playing, your score will be reflected in the ranking where players from all over the world will participate. 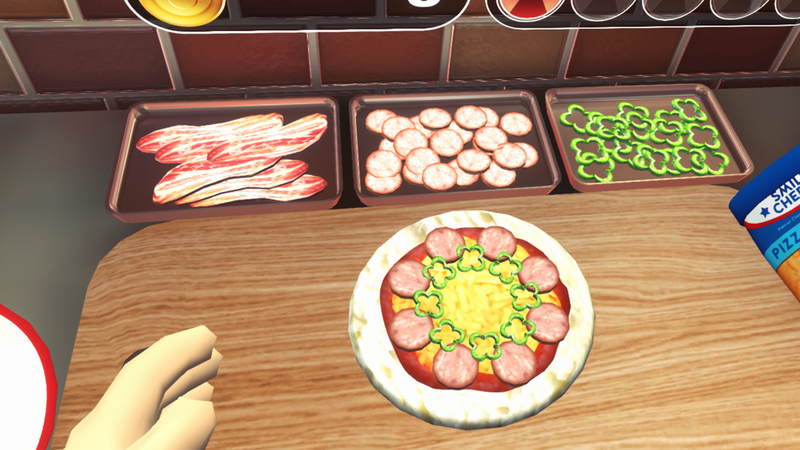 Let's make pizzas and pasta quickly and accurately, defeat the bad guys and become the world's pizza store. No more room in hell and pizzeria! In addition to the robberies that have appeared so far, new zombies will come to the store. Fearing customers do not eat meals. Let's sweep them out with a gun as soon as possible. We implemented more toys. There are items with special functions in the UFO floating in the air, throwing a weakness robot, and others. Let's play with various hands. From the previous series, it evolved into a more beautiful graphic. You can enjoy more realistic play. 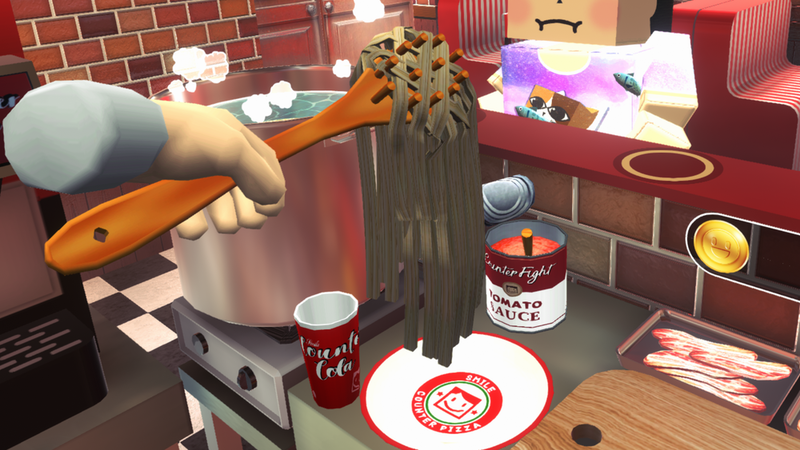 We reviewed the in-store design from the series so far and optimized it to reach materials and cooking utensils with minimal movement.